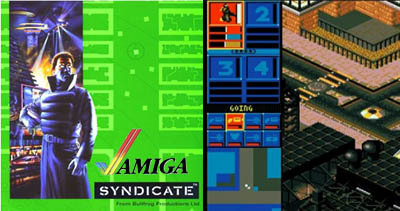 Did you ever play Syndicate on the Amiga back in the 90's? Yes, we did too! Bullfrog cooked up a perfect mafia style warfare game back then. 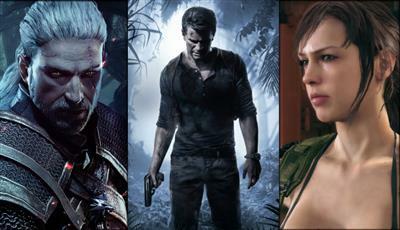 Well, 2012 sees the return of Syndicate, this time from Starbreeeze Studios. The new Syndicate game is set to arrive on the PC, Xbox and Playstation 3, probably sometime in mid 2012. This sounds realty good doesn't it? Well actually no, it's going to be a FPS tactical shooter rather than the team based syndicate of the past. The thought of a FPS style Syndicate does make you feel cheated. If you remember the old Syndicate, you'll have memories of the persuasion device, flamethrower, rocket launcher, mini gun…ahh the good old days. Those bloody cars were a pain to get in and out of though weren't they? If you want to relive some of the old memories and try out the old (original and best) version of Syndicate then head over to the Amiga downloads section and get yourself the Syndicate ROM. For those of you new to the Amiga, you will need to install the WinUAE emulator to play old Amiga games on your PC. I wouldn't even think about trying Synidcate on your iPhone or Android, it's a mouse orientated game and touch screens just won't suffice. If you don't know what the Amiga is then you were probably born in the 90's. Shame, you missed a good decade. Don't let that stop you though, relive some of the good old days of gaming, before Call of Duty and long before MMO.